TEL-NT has expanded its operations to feature a state-of-the-art clean room utilized for multi-vendor LCD repair services in Brazil. VALINHOS/SP, Brazil – 2013 October 24 — TEL-NT, a subsidiary of Telmar Network Technology which is a wholly owned subsidiary of Jabil Circuit, Inc., announced it has expanded operations at its facility in Valinhos, Brazil to include a state-of-the-art clean room utilized for multi-vendor LCD repair services. TEL-NT’s clean room, located at one of Latin America’s largest repair facilities, is divided into several controlled environmental areas ensuring no material contamination during the repair process. TEL-NT’s clean room is currently set up to repair LCDs of up to 45 inches with LED and CCFL technologies. “TEL-NT’s clean room has been designed to manage the most highly sensitive repairs, including LCDs, in a controlled environment with highly precise work flows. 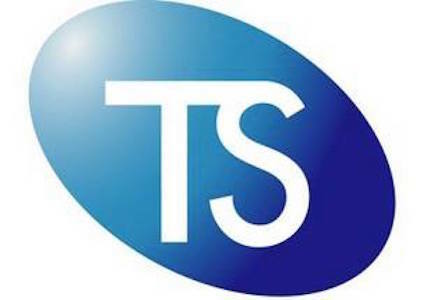 This is yet another example of our commitment to provide the highest standard of quality in the work we perform for our customers,” said Steven Pickett, President and CEO of Telmar Network Technology. TEL-NT’s laboratory is strategically located in Valinhos, Brazil which is 56 miles from São Paulo state and 11 miles from the Viracopos Airport in Campinas. Telmar’s teams across the world specialize in a wide range of multi-vendor repair and spare parts management for the ICT and petrochemical industries. The repair services portfolio includes capabilities to support consumer products including set top boxes, access point, optical transport systems, wireless network equipment, digital cameras, and a multitude of sensors used at oil extraction platforms. TEL-NT also delivers a wide range of solutions for Latin American communications networks including reverse logistic services, warehousing, asset disposition services, consignment programs, supply solutions and professional services. 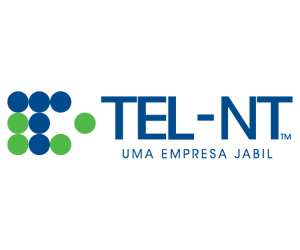 TEL-NT will present its comprehensive portfolio of network maintenance, supply chain management and professional services solutions at Booth F28 in the Business Trade Show area of Futurecom 2013, to be held at Riocentro, Rio de Janeiro, Brazil, from October 21 to 24, 2013.